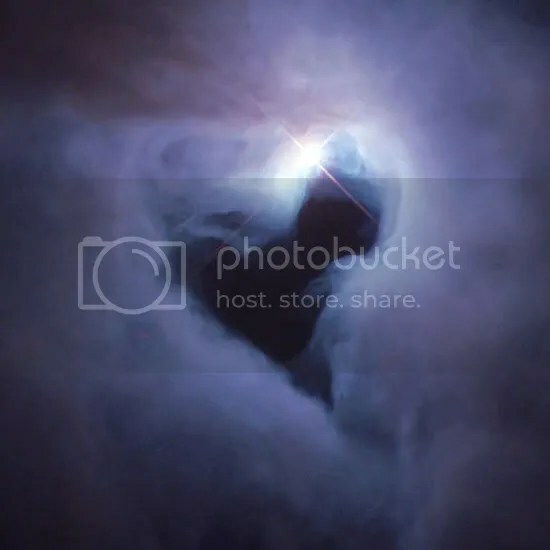 Happy Valentine’s Day, from NGC 1999! This entry was posted in Imported from Livejournal and tagged astronomical images. Bookmark the permalink.